A preliminary evaluation. This is a comprehensive questionnaire about your child’s current sleep habits and routines. Having this information will help us make the most of our time. 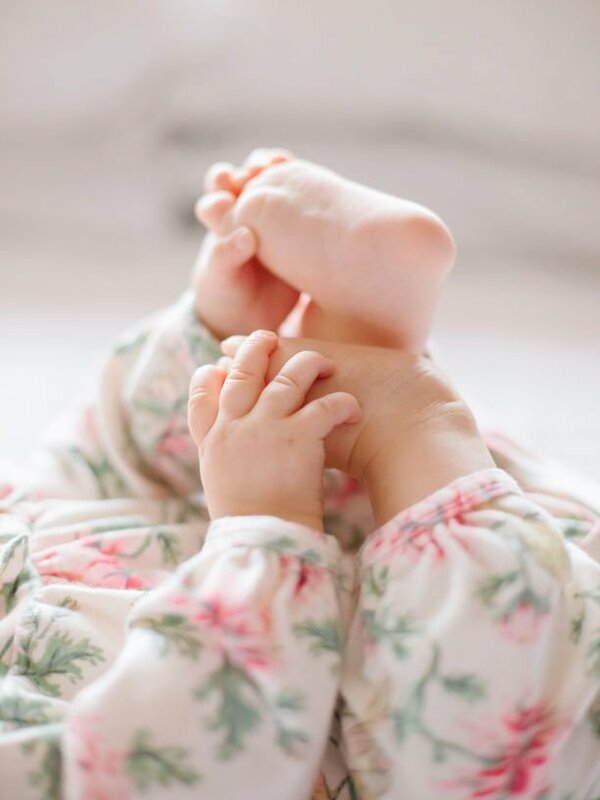 A private, 60-minute consultation where we’ll discuss strategies, troubleshoot possible problems, and learn how to address bedtime, night waking, and any other specific issues you might be dealing with. A detailed, fully customized sleep plan that I will prepare for your family. This plan will address your child’s individual needs and will provide you with clear and easy to follow steps to teach your child healthy sleep habits. Four follow-up phone calls during the week following the consultation. These will last 15 minutes, and we’ll use them to deal with any setbacks you might be having or answer any questions. E-mail support during our time together. Send messages daily during our three weeks together, and I guarantee one response within a business day. Resource Guide. Upon completion of the plan and our two weeks together, I will give you a guide on topics including travel tips, moving from the crib to bed, and dealing with Daylight Savings. On this Night One of the program I will join you (via phone or in person) before the bedtime routine to review the sleep plan and assist you during the routine and bedtime until your child is asleep. This package provides you with real time coaching and support as you implement new strategies. 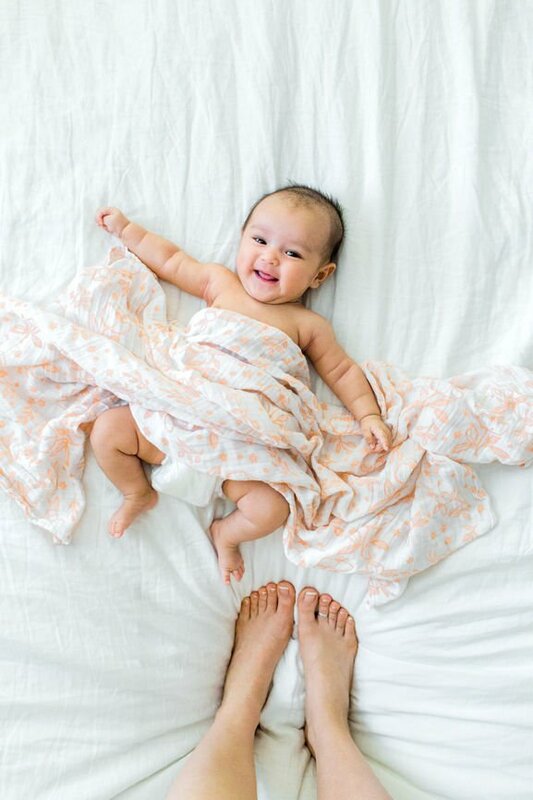 Prior to bedtime I will assess baby’s nursery and recommend necessary changes to optimize the sleeping environment as well as promote safe sleep. Once your baby is asleep, we will discuss any tips I may have to optimize success and answer your questions about the night. After guiding you through bedtime and your child is asleep, parents go off to bed and I take the monitor! As your infant sleep expert in Baton Rouge, I enjoy this so much! On this Night One of the program, I will stay at your home until 11:30 pm. When your child has a night waking, I will notify you and guide you through the steps outlined in your child’s custom sleep plan in real time. After guiding you through bedtime and your child is asleep, parents go off to bed and I take the monitor! On this Night One of the program I will stay at your home until 6:00am. 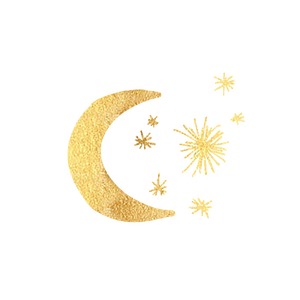 When your child has a night waking, I will notify you and guide you through the steps outlined in your child’s custom sleep plan in real time. 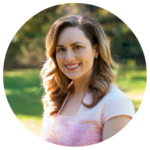 Danielle is a certified sleep consultant residing in Baton Rouge, Louisiana with her husband and son. Her gentle approach to sleep has helped over 200 families around the world regain their sleep. If you are struggling with sleep, send her a note to discuss how you can achieve healthy sleep for the whole family! Get your 5 free steps to sleep through the night!